Urinary incontinence is often a symptom of a larger underlying problem that can effectively be addressed. 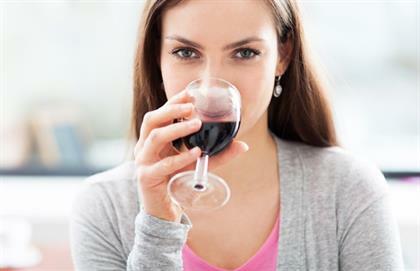 Drinking too much alcohol can trigger urinary incontinence. 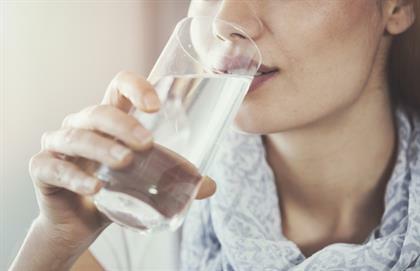 Alcohol on its own is not a cause of urinary incontinence, but for those who are prone to bladder leaks, it can cause leakage, according to the National Association for Continence (NAFC). This is not only because alcohol is an irritant to the bladder, but it also contracts and relaxes the detrusor muscle, the main muscle which forms the wall of the bladder and controls the excretion or retention of urine. As soon as the muscle relaxes, it causes the involuntary leakage of urine, especially in those who are already prone to incontinence. What to do: If you do suffer from incontinence, stay away from alcoholic beverages, especially when you are at a social event and worry about leakage. Contrary to popular belief, limiting your intake of fluids will not stop urinary leakage. When you don’t drink enough water, the urine in your bladder becomes more concentrated, which irritates the bladder, leading to urinary leakage. What to do: Don’t allow yourself to become dehydrated for the sake of avoiding leakage. Use the colour of your urine as a guide of how hydrated you are and limit fluids before bedtime. Healthy urine is usually transparent yellow, the colour of pale straw. Some medications may also have an effect on the bladder and lead to involuntary urine leakage. 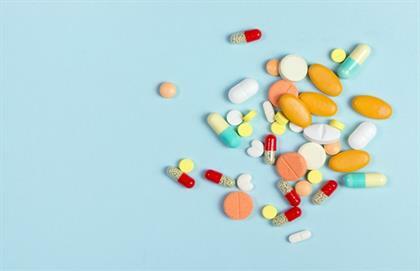 These include alpha-blockers, which are commonly used for treatment of high blood pressure, diuretics used for kidney conditions and, very rarely, some sleeping pills and anti-depressants. What to do: If you take medication for another medical condition and are concerned about triggering incontinence, talk to your doctor to discuss side effects and alternatives. It has been shown that an unhealthy body weight can cause unnecessary pressure on the bladder, which can worsen urinary incontinence. This is because the excessive fat deposits around the abdominal area place chronic strain on the urethra and bladder. What to do: Clinical research studies have suggested that a reduction in body mass index by means of diet or gastric bypass surgeries could also reduce the level of urinary incontinence. If you suspect that an unhealthy weight is making your incontinence worse, discuss a weight-loss plan with your doctor or nutritionist. There are various reasons why constipation can lead to urinary incontinence. One is that constant straining during bowel movements can put strain on the pelvic floor muscles, which play a role in bladder control. This type of incontinence is known as urinary stress incontinence. Additionally, a bowel that is not emptied regularly can push down on the bladder, creating the constant urge to urinate, or involuntary urine leakage. What to do: Treat the constipation first. When you visit the doctor for incontinence, note whether you’ve been suffering from constipation as well. Up your intake of fibre by including high-fibre foods such as whole grains, fresh fruit and vegetables. If the constipation persists, see your doctor as chronic constipation will not only worsen incontinence, but cause other medical complications as well.